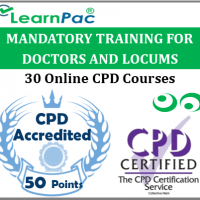 LearnPac Systems’online training package covers the annual statutory requirements to renew and update the knowledge and skills of nurses, doctors and other health care professionals. 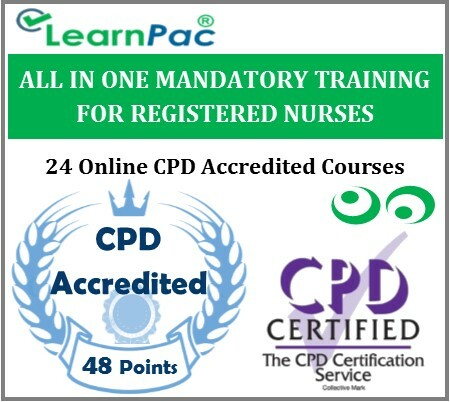 It promotes evidence based practice, patient and professional’s safety. 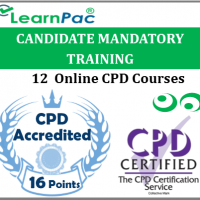 A certificate of competence will be issued on completion of this all in one mandatory training package. This course is ideal for those who are looking to work in the care sector. 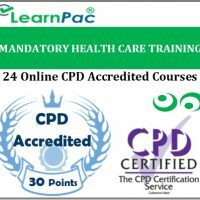 If you want to become a carer, health care assistant, support worker or work in supported living, this course will be a stepping stone to get you into that field.